Want your dog to pay attention to you around other dogs, cats & even hotdogs? We can help you with our Training, Dog Walking & Day Camp Services! Life is all about our dogs! A well trained & well exercised dog is the key to happiness!!!! We help foster relationships using positive reward based training only. We offer many programs either teaching you to train your dog or we train for you and then transfer that training to you. Our level membership group training classes are the most flexible, cost effective and rewarding group training programs available for both you and your dog. Go to work guilt free, knowing your dog is in good hands! 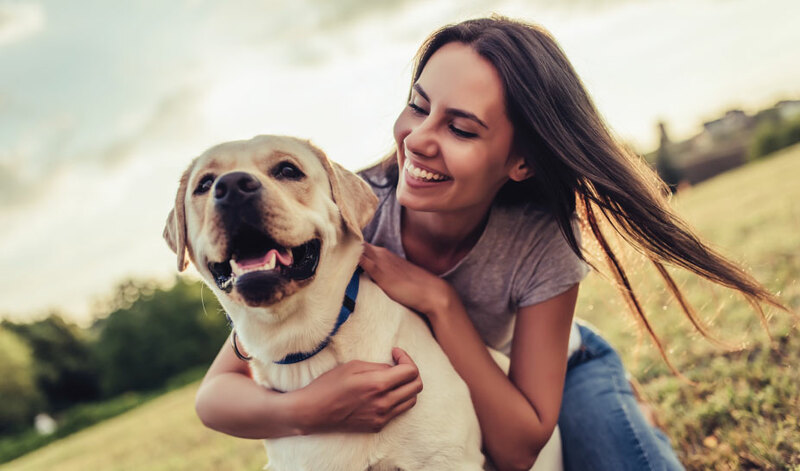 We provide peace of mind to our pet parents, focusing our attention on the health, safety, and happiness of your dog(s). Do you have a dog that is reactive to other dogs, objects or situations? There is help, We offer help with our Reactive Dog classes! 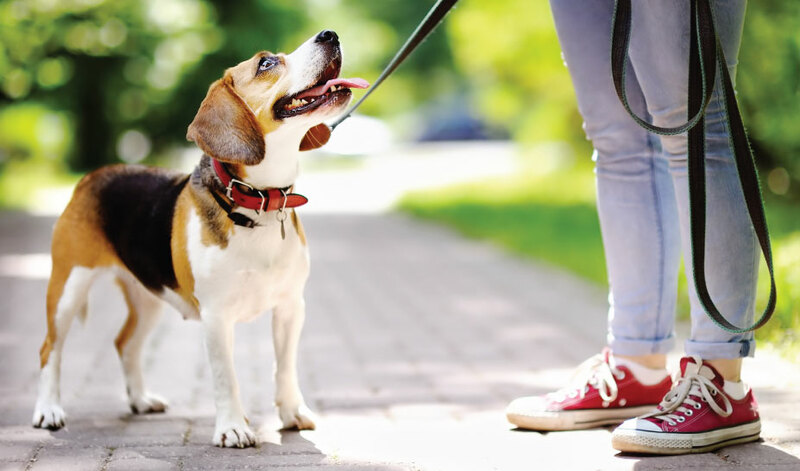 When you walk your dog or are in public do you experience the following; loss of control, barking, growling, pulling or lunging when seeing a dog? Does he or she not respond to your cues? This class will help you to learn the tools to keep yourself and your dog calm, making your time together much more enjoyable! This class works at a safe distance from other dogs with short positive exposures and is not intended to be a group play or dog to dog interaction class. 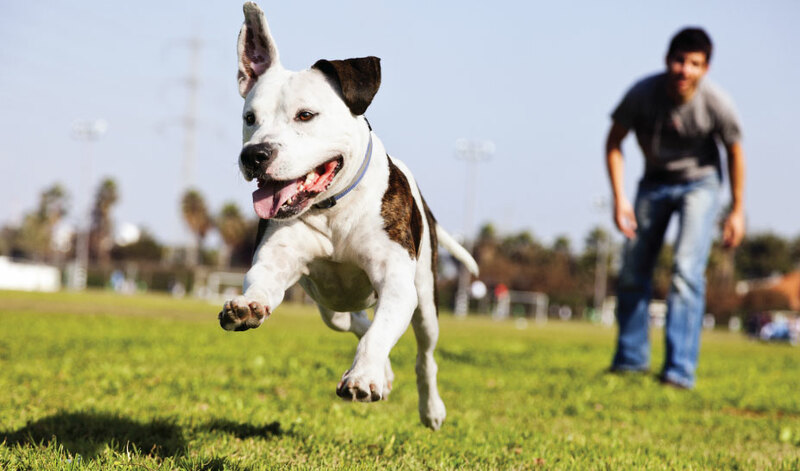 The “releash” of energy and mental stimulation does wonders for a pet’s happiness and wellbeing. It is not easy on dogs to stay at home all day (although it may seem so) without facing boredom that may lead to bad habits. We learn about your pet through a complete profile that provides us with information on medical history, routine, behavior and temperament. We learn about their likes and dislikes, and daily activities, which enlightens us on how best to make our individual clients happy.